The new ergonomic FP 303 is easy to handle and is able to clean all sorts of hard floors: laminate, parquet, PVC and linoleum. 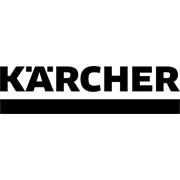 Karcher offers a complete system for polishing: Floor polisher, floor care products and polishing pads. Well cared for floors are essential for a comfortable home. What used to be a complicated procedure, involving many manual stages, has now been made very straightforward thanks to modern equipment. The high speed of the FP 303 vacuum polisher ensures impeccable polishing results on all hard floors, including parquet, laminate, stone, cork, linoleum and PVC. The flat polishing head even enables polishing under furniture. The ergonomic handle ensures convenient, effortless cleaning. The high-quality textile bag, also attached to the handle, contains the paper filter bag. The detachable polishing pads can be stored in a separate compact accessory compartment. 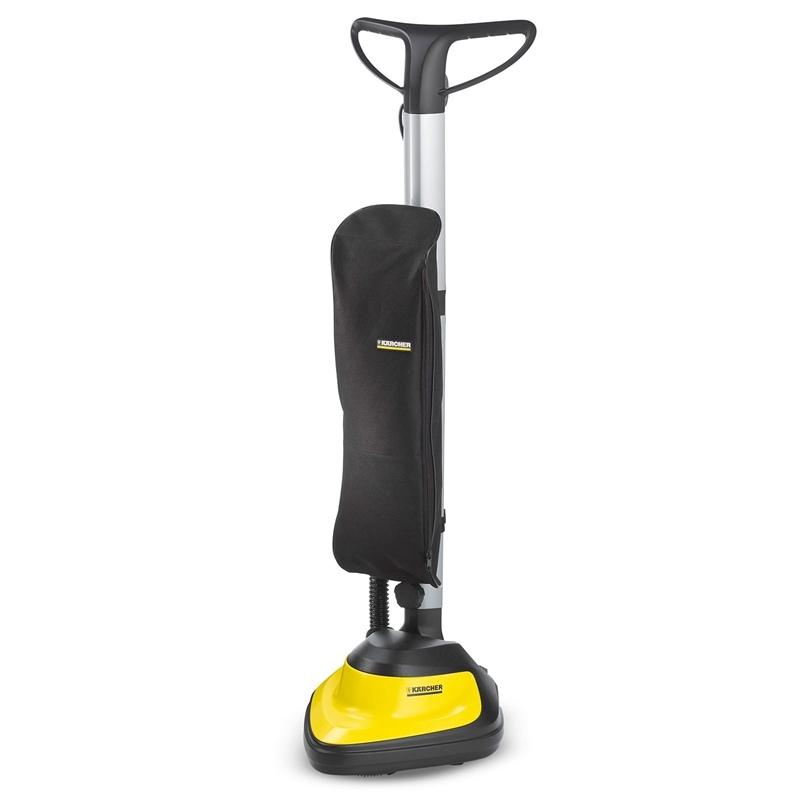 The smooth castors allow the FP 303 to be transported effortlessly.